This company was built in the heart of St. Louis and has grown quickly due to the fact that we believe in giving customers the highest and most efficient level of moving services with a strong focus on the protection and security of all products involved. Trust and consistency are two characteristics that have faded away from the moving companies, and this is why we have continued to out shine all other competition. Moving America is a company who prides itself on building and holding a reputation as not only the most trustworthy moving company out there, but also for possessing the most skilled and efficient employees in the business. 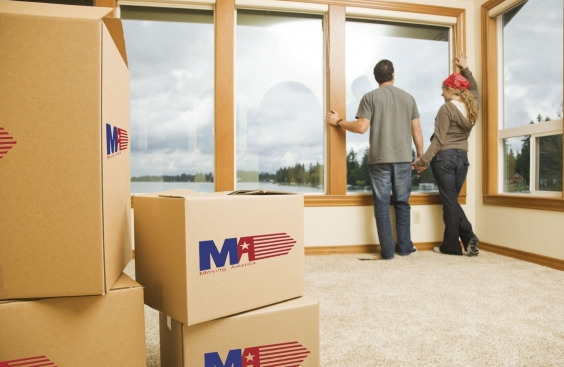 We strive to simplify the moving experience whether residential or commercial by offering a one stop shop for all your moving needs including; box rental, packing supplies, labor for packing, unpacking, storage, as well as the move itself.